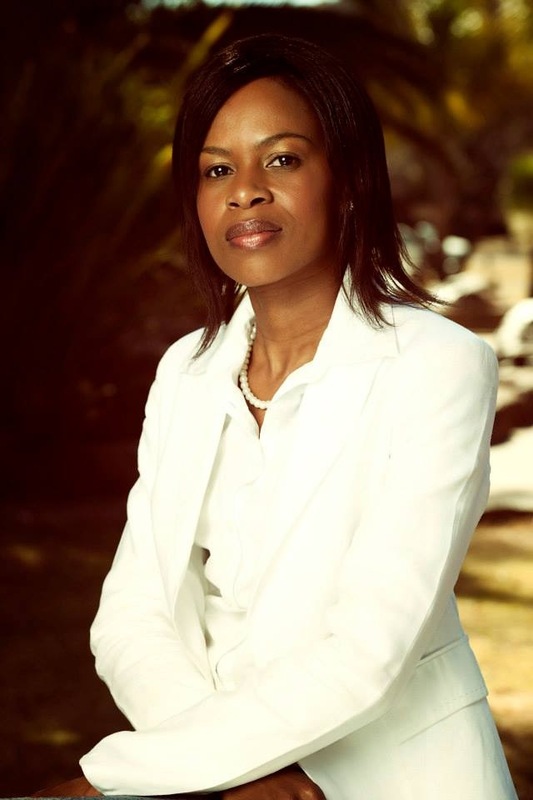 Alumni Profile of Izimangaliso Surprise Malatjie. I started at Tsogo High School in 1986 (Grade 7, Std. 5 then) and left after grade 9 in 1988. Prior to that I attended Molapo Primary in Ga-Rankuwa Zone 2. I hold a B.Tech in Cost Accounting from Technikon Pretoria and a MBA from Tshwane University of Technology. Currently, I am a Director in Finance at the National School of Government. My job entails budgeting, forecasting, analysis & interpretation of financial statements, monthly & annual reporting. Training on financial statements. 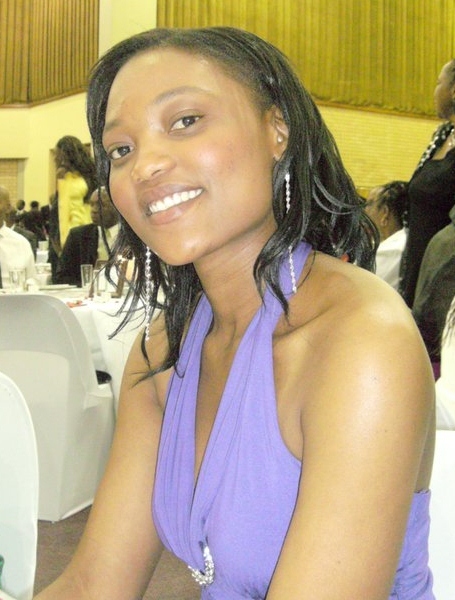 I am married with 3 kids and I am currently studying towards a D. Tech in Business Administration at TUT. I am also a motivational speaker and I mentor young girls. I have a personal project where I put a girl child through tertiary every year. So far I have put through 4 in total. Two of them have completed their studies and the other two are still studying. I started at Tsogo High School in 2001 with Grade 10 and finished Grade 12 in 2003. Earlier I attended Molapo Primary School, in Ga-Rankuwa, Zone 2 I studied BA in Journalism at UJ, Kingsway Campus, and I’m currently studying film at Big Fish School of Digital Filmmaking, in Milpark. Currently, i am studying film and doing my film learnership at Magic Factory. I’m fascinated by the art of film and the entire process of taking a concept and developing it into a motion picture. This is something I’ve always wanted to do. Visual elements of motion picture have universal power of communication and they keep on evolving; and I want to take part in that evolution. I’m also a member of the Clearwater Lions Club, a non-profit organisation that serves disadvantaged communities around the world. The club has national and international branches with a network of about 1.3 million men and women in 205 countries who work together to answer the needs that challenge communities all over the world. The objectives of the Club are to encourage service-minded people to serve their community without personal reward, to encourage efficiency as well as to promote high ethical standards in commerce, industry, professions, public world, and private endeavors. Every month our Gauteng branch holds fundraising events to help those who are in greater need. I started at Tsogo High School in grade 7 in 1991 and matriculated in 1996. Earlier I attended Manamelong Primary School in Winterveld. I went on to further my studies at Rand Afrikaans University (now the University of Johannesburg). First completing a Bachelor of Science majoring in Chemistry and Geology. Followed by an Honor’s degree in Science majoring in Geology. I then completed a Master of Science degree specialising in Geochemistry and Geochronology at the University of the Witwatersrand, Johannesburg. 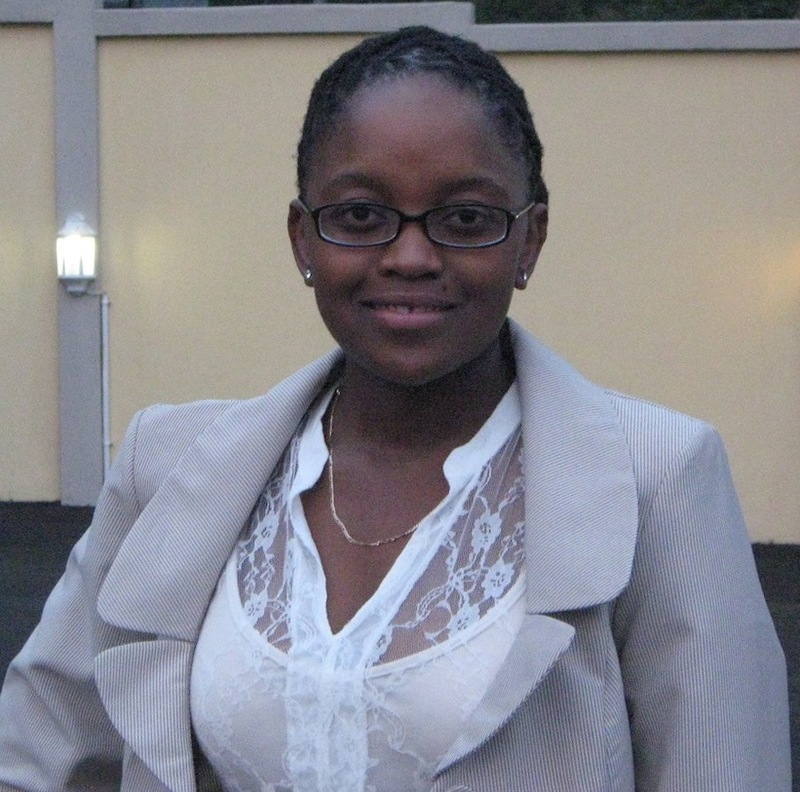 Alumni Profile of Kgomotso Grace Sekhute. Now proudly Kgomotso, since my conversion days at Varsity! I started at Tsogo High School in 1983 and matriculated in 1986. Earlier, I attended Nong Primary School in Mabopane and remember fondly how my dad would walk me to school in winter go tshela nokana! I studied at the University of the Witwatersrand first (BA Social Sciences) and proceeded to Medunsa (Now University of Limpopo for my post graduation studies. I qualified as a Clinical Psychologist in 1995. In 2002 I completed the Programme in Business Leadership, with UNISA School of Business Leadership. Currently, I head up the Talent Management Centre of Excellence for Rand Merchant Bank. My role is fascinating because it entails constantly finding innovative ways of attracting, developing and retaining top talent. 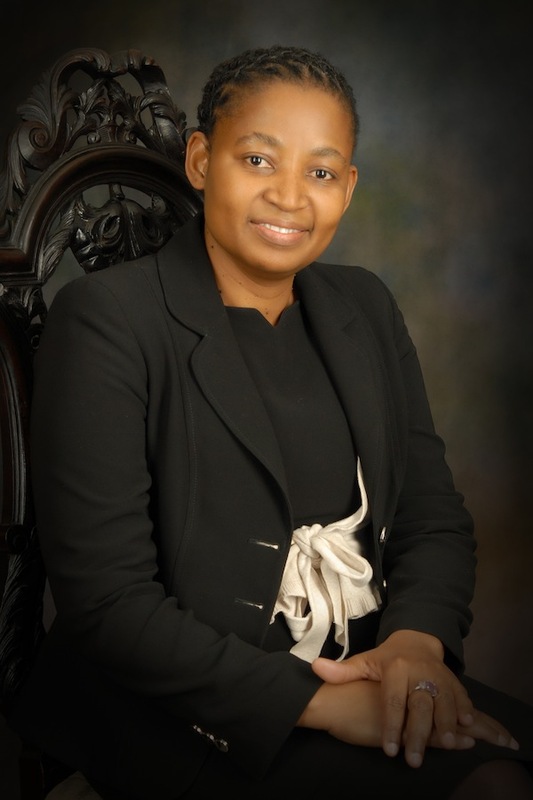 Before this role I consulted to a range of Public and Private sector organisations as a Human Capital management specialist (1999 and 2010), where I was involved in several diversity/transformation, leadership development and change management initiatives. I started grade 7 at Tsogo High School in 1997 and matriculated in 2002. Earlier I attended Modiselle Primary School in Ga-Rankuwa, my mother was a teacher there. I got my BSc. Eng in Bio-resources/Agricultural Engineering from the University of KwaZulu-Natal. I am currently undertaking post graduate studies in MSc. Eng Process Engineering with Stellenbosch University and also undertaking studies for Award in Theology through the Theological Education by Extension College. Currently, I work for the Agricultural Research Council-Institute for Agricultural Engineers (ARC-IAE) where I conduct research and integrate engineering principles in Renewable Energy applications. My research area is biofuels, particularly developing sustainable methods of biodiesel production. I am also involved in a few initiatives to promote engineering as a desirable career path for high school girls also to support and encourage university students who are enrolled in the engineering faculty.